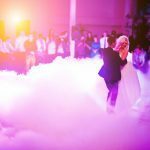 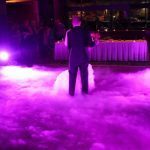 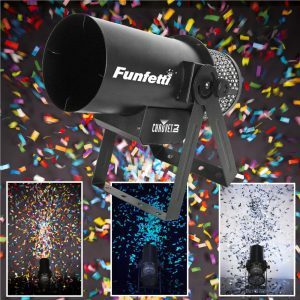 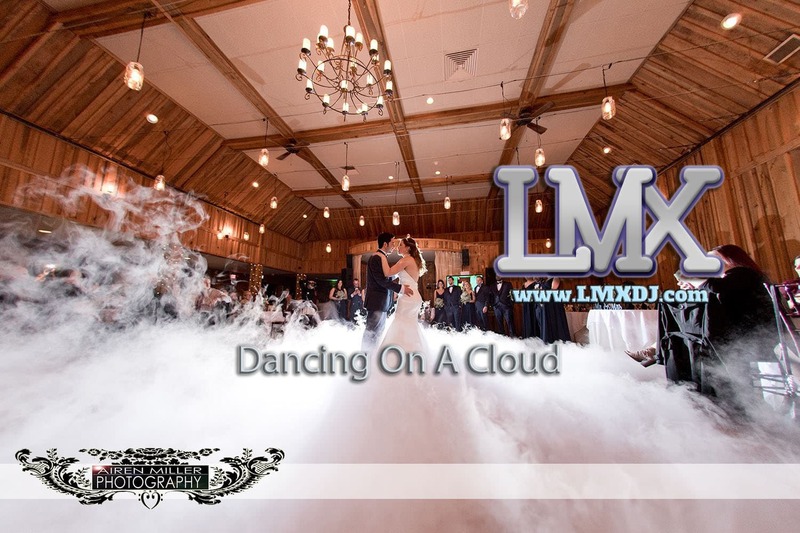 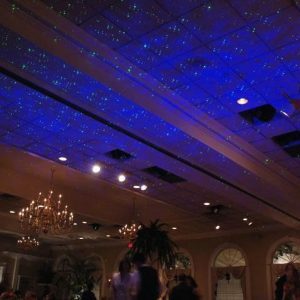 This special effect will transform the dance floor into a cloud to enhance the overall look & feel of your first dance. 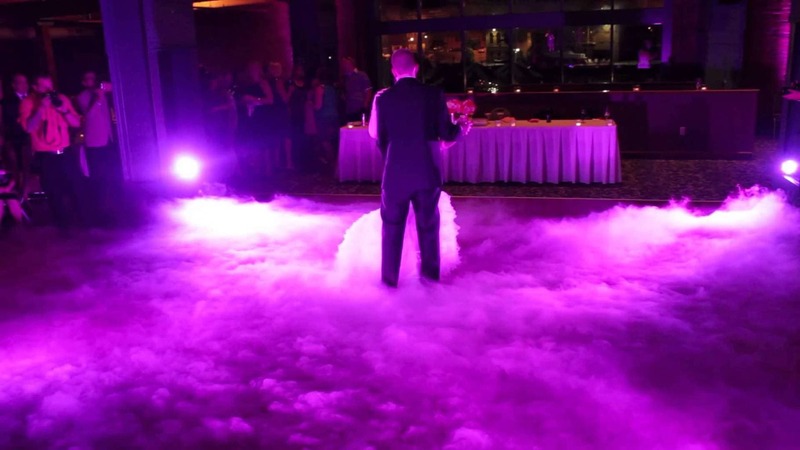 This effect does not utilize smoke, fog or haze so it will not activate a fire alarm. 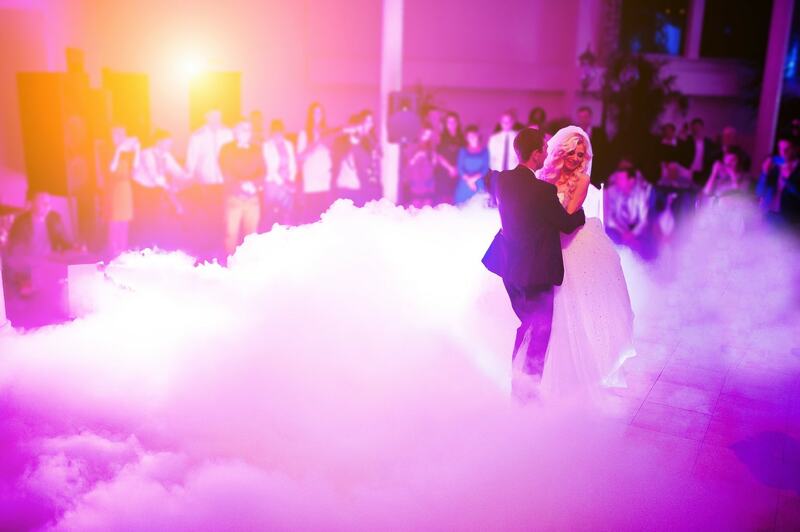 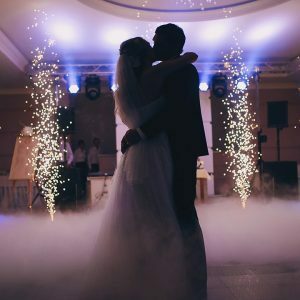 As a result of being for fire alarms, most venues do allow the use of this beautiful effect for your first dance.